24HOUR AUTO LOCKSMITH OF Miami FL, locksmith, listed under "Locksmiths" category, is located at 8200 NW 25th St Miami FL, 33122 and can be reached by 7864729639 phone number. 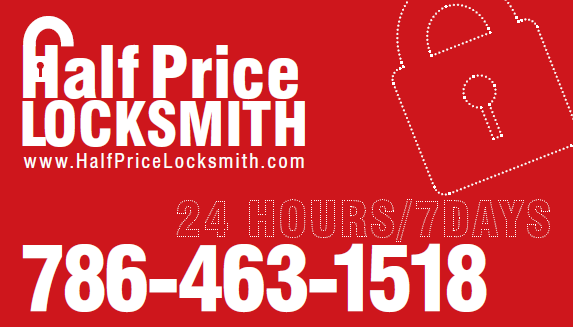 24HOUR AUTO LOCKSMITH OF Miami FL has currently 0 reviews. Browse all Locksmiths in Miami FL. 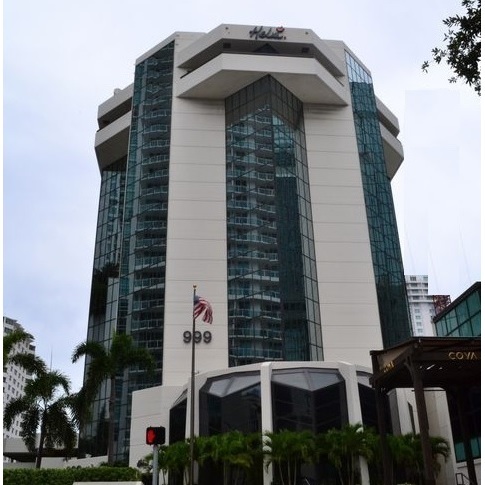 Discover census data for Miami, FL.